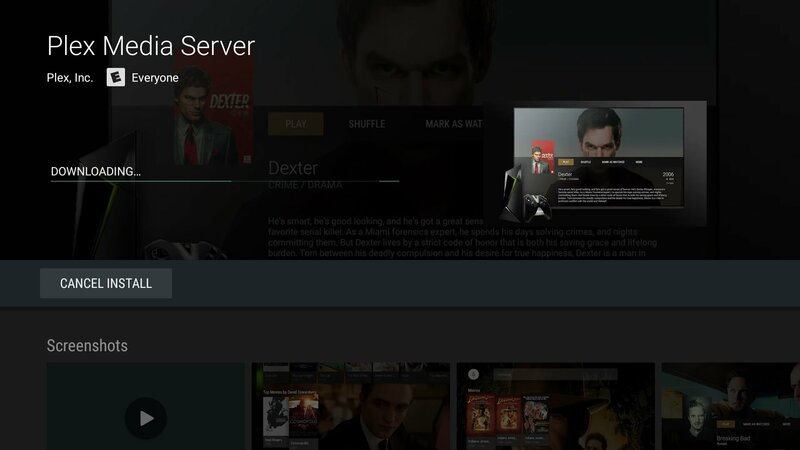 Even though the Google Play Store on the NVIDIA Shield TV offers auto-updates for your downloaded apps, it's still important to know how to manually install app updates or uninstall a recent update. 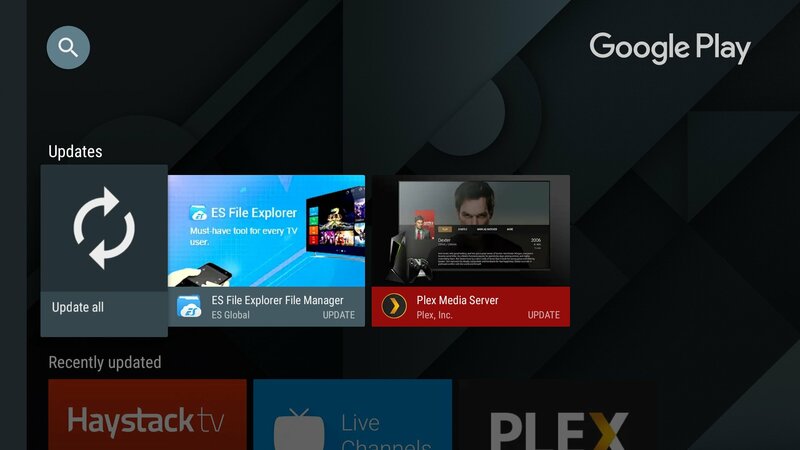 From the Shield home screen, launch the Google Play Store. Any installed apps with an available update will be listed. Select Update All if you want to update all apps. 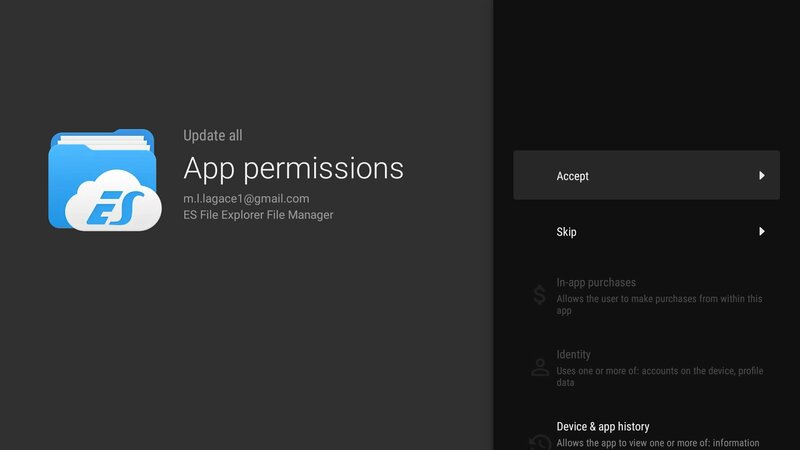 You may need to accept app permissions before installing. Alternatively, you can select each app individually and select Update. It's important to keep your apps updated so that you don't miss out on the latest features and bug fixes. 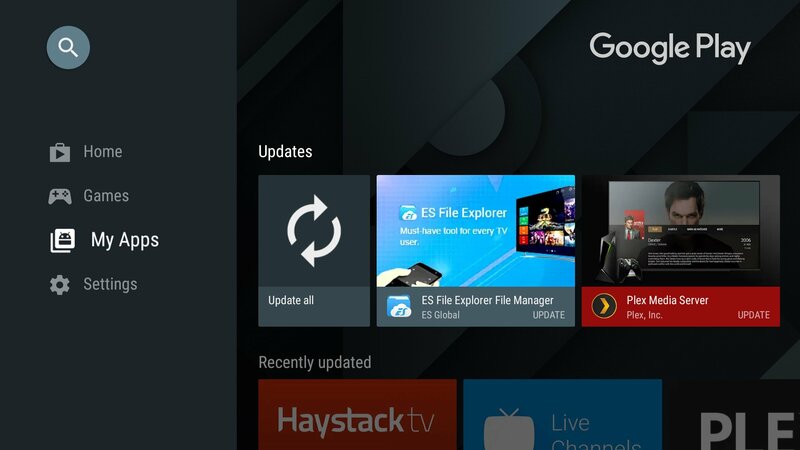 For Android TV apps, updates aren't too frequent. When updates do roll out, it's typically a pretty substantial change to the UI and or other general improvements. 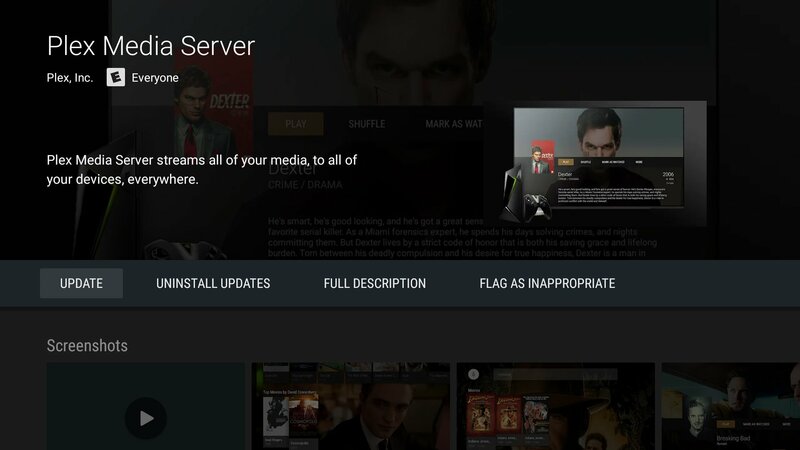 NVIDIA does a good job supporting the Shield TV with the latest Android and gaming features, but some app updates might cause more issues rather than solving them. In that case, you can follow the same steps to go back and uninstall the most recent update, which is really handy if something goes wrong with one of your favorite apps. 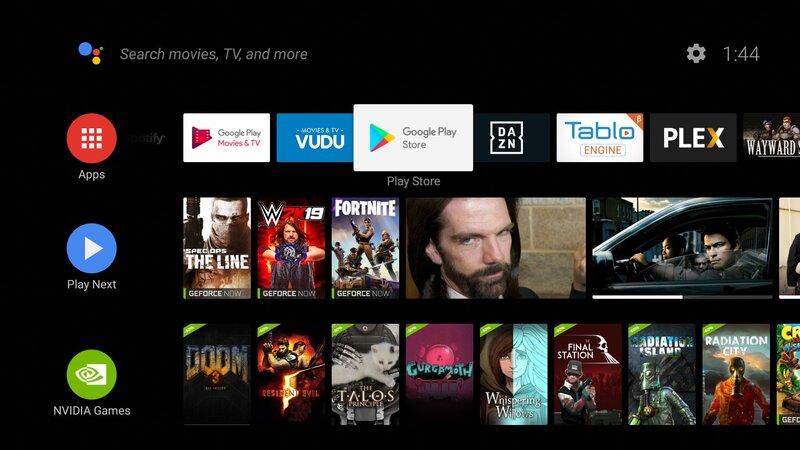 The NVIDIA Shield TV is the most complete and functional Android TV box you can buy in 2018. 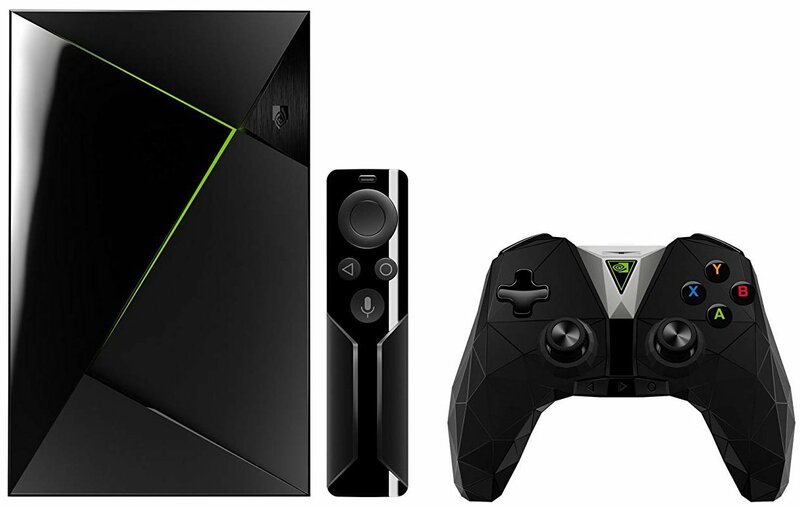 The standard edition comes with the 16GB console plus remote with the latest NVIDIA software including Google Assistant built in. If you're into gaming you'll want to check out the gaming edition that comes with the Shield Controller, too. 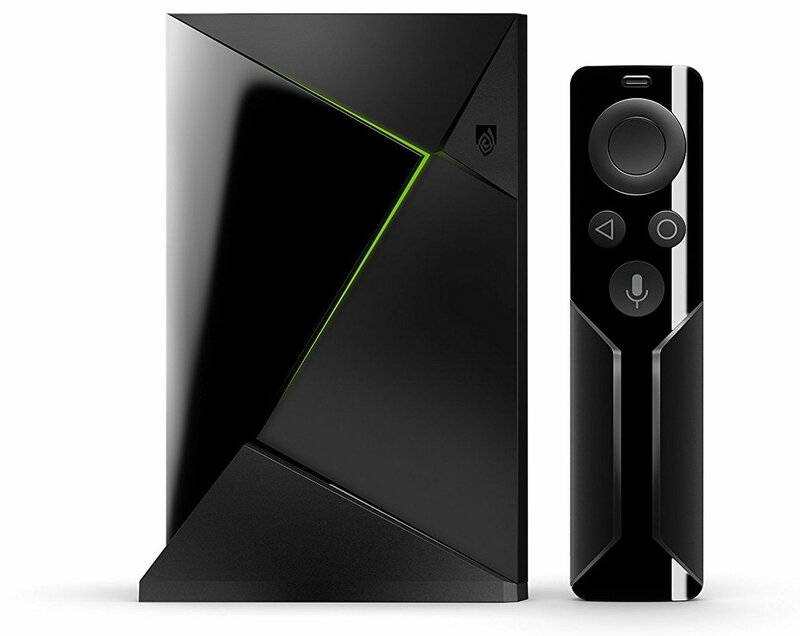 If you don't yet own a Shield TV, now's a great time to buy one. The price keeps dropping and there are bundles available that include a gaming controller or a SmartThings Link. The 500GB Shield TV Pro is on it's way out, but you can still snag one if you hate having to deal with mounted storage. Don't need an Echo Dot and want to take advantage of all that storage? If 500GB is too hard to resist, you might want to catch this deal before it's gone.